We are a group of angel investors based mainly in the Middle East, USA, Europe, India and South East Asia. We support startups through individual investments and guide them throughout their journey. We invest in startups that are innovative in problem solving, adds value to the stakeholders, with a passionate, focused & committed team and fast growing with support of technology. We are sector agnostic and exploring the opportunities which can create greater value. SaaS, Big Data, IOT, AI and IP based platforms, products and services. Unique, value adding and scalable Market Places, B2B & B2C related platforms for products and services. Innovative and disruptive B2B & B2C related platforms, products and services. Innovative and disruptive platforms, products and services. Scalable, innovative and disruptive platforms, products and services that add value to the mass of consumers in various industries. Launched as an informal whatsapp group with the main objective to discuss, evaluate, invest and guide the startups. The group was launched with angel investors and aspiring angel investors from the Middle East. 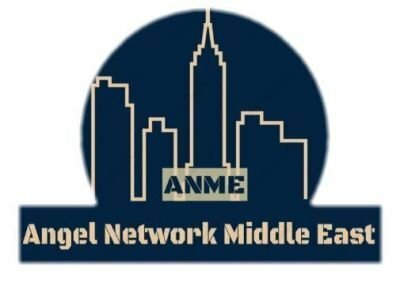 ANME is having interested angel investors from other regions as well to support the objectives for the group. ANME angel investors participated in www.pinkblue.in funding round. ANME participates in www.sumhr.com funding round. ANME members participates in the funding round of www.rocketium.com via www.1crowd.co investment platform. Our members invest in startups after evaluation, discussions and due diligence. Our members mentor the startups on a case to case basis in addition to the overall support we provide to the them. Our members from industries and professional domains supports startups for business development, reach to business networks, facilitate introductions, corporate matchmaking etc. We welcome you to join our network to explore the opportunities..